The following information is taken from the "International Flight Manual" from 1931. Praha State airport, Kbely, near Praha. Telegraphy, telephony and direction finding, call sign OKL. West: Buildings (20 m) and location beacon (43 m). First aid at the airport. Post and telegraph office at the airport. Military air base: transport aircrafts. Delivery of MiG-21 and helicopters for maintenance at Letňany. 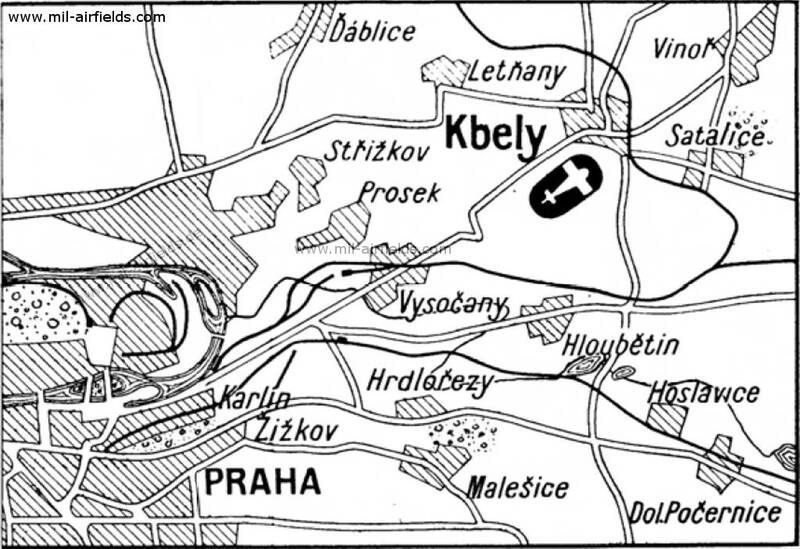 The radio call sign of the airfield was "KARBID" (198x). 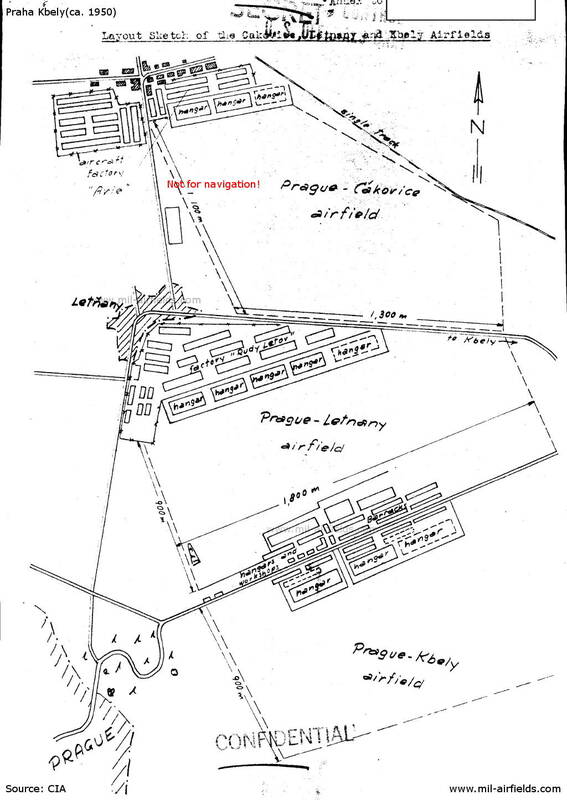 According to western signals intelligence (SIGINT), the airfield was also called "Navigacni Punkt 420" by the Czechoslovak Air Force.